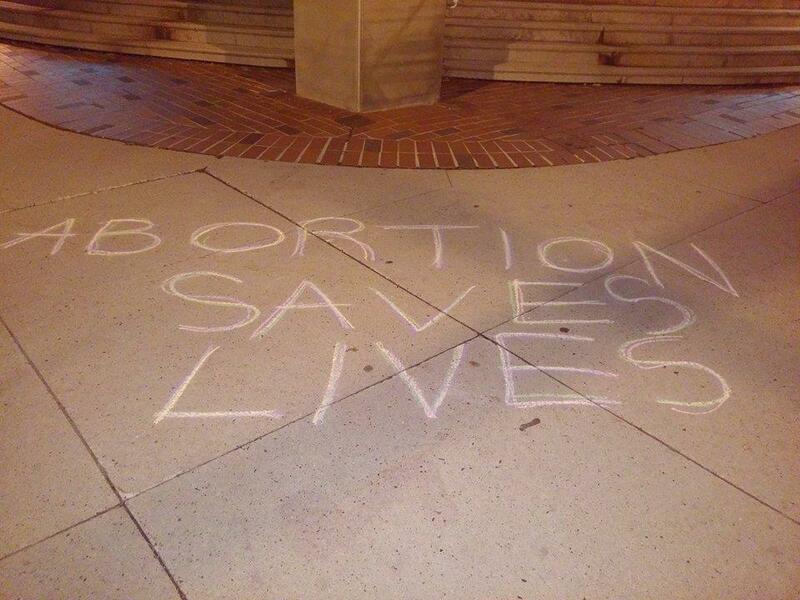 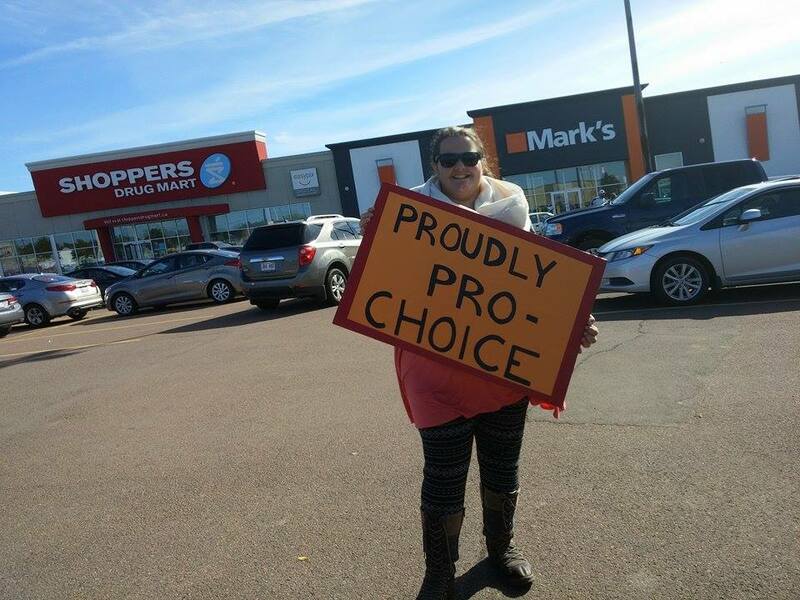 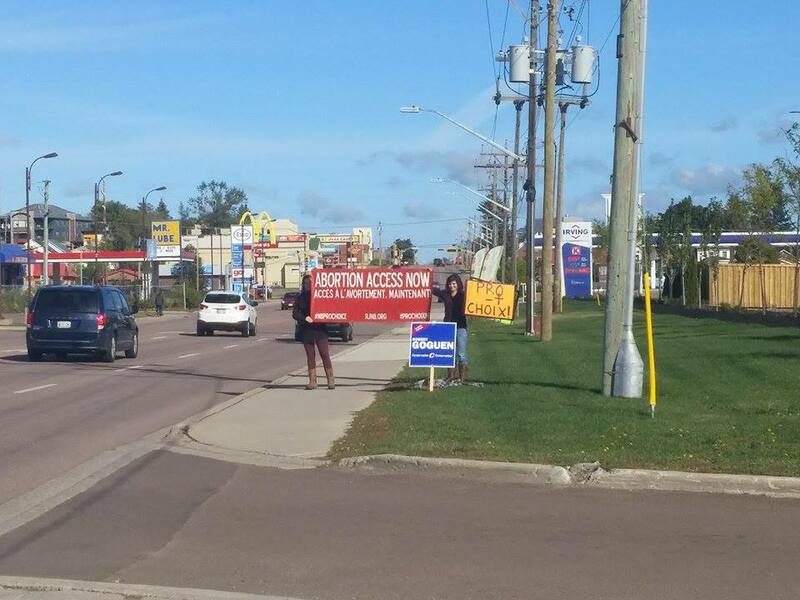 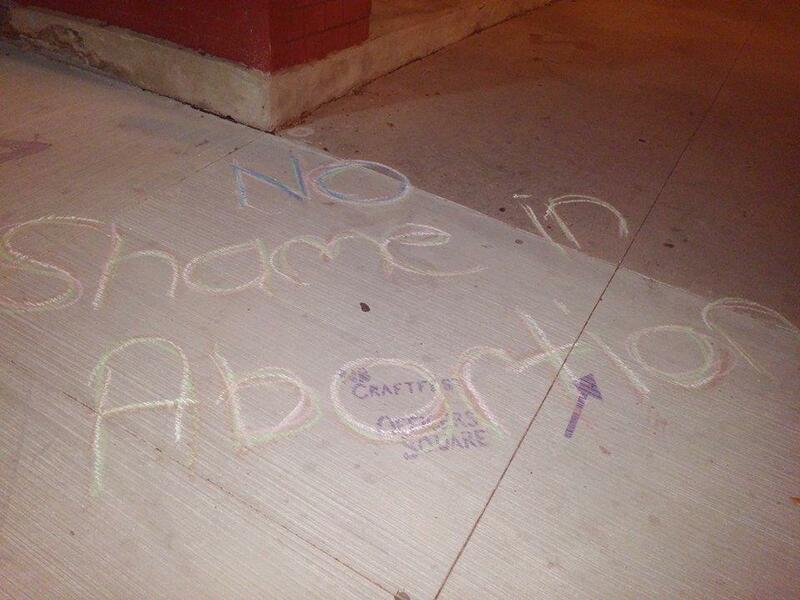 The Morgentaler Clinic in Fredericton, New Brunswick’s only public reproductive health clinic closed on July 18th 2014, resulting from this restrictive provincial legislation. 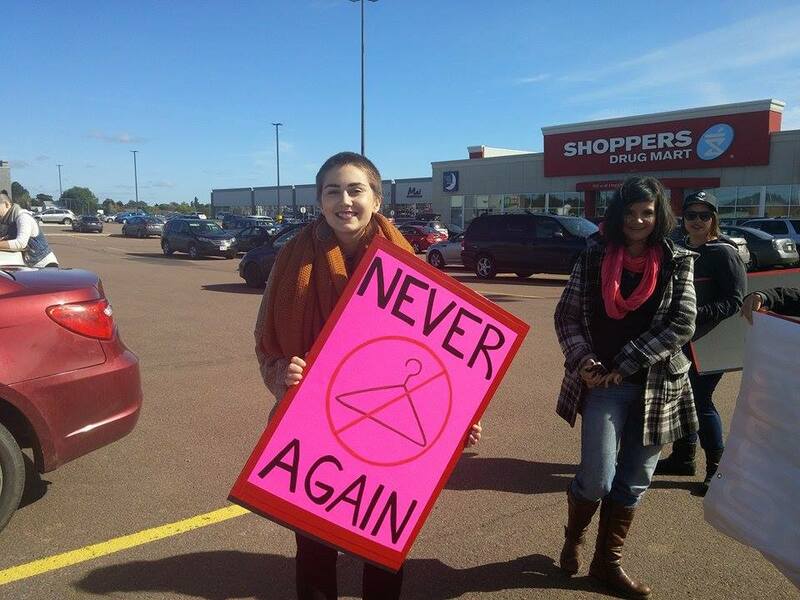 As a result, New Brunswick is in a crisis situation. 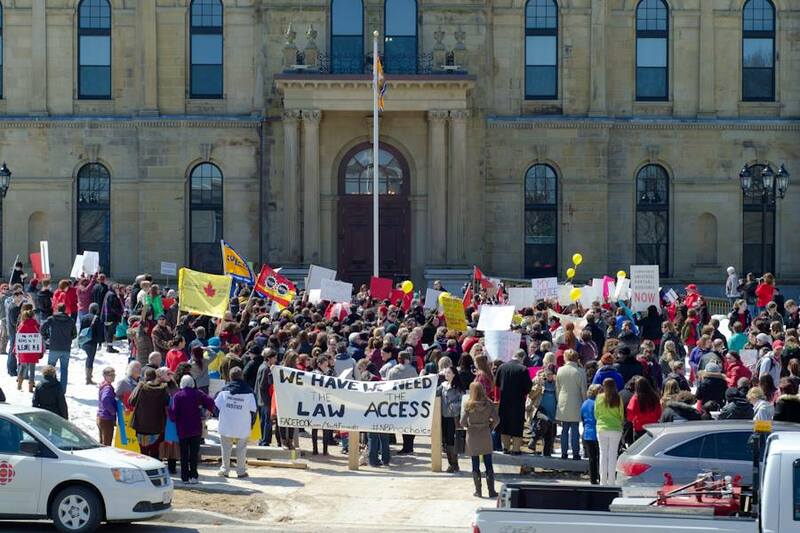 The current provincial government, as well as the official opposition, refuse to take action. 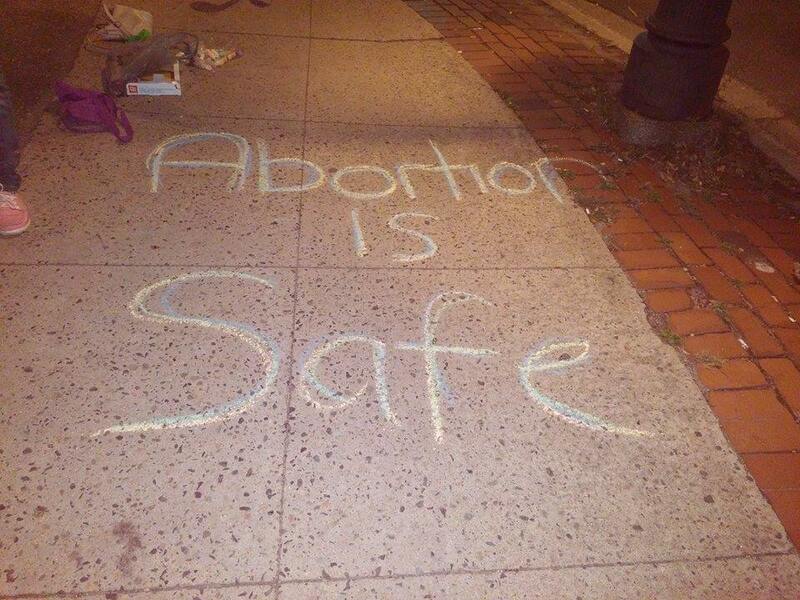 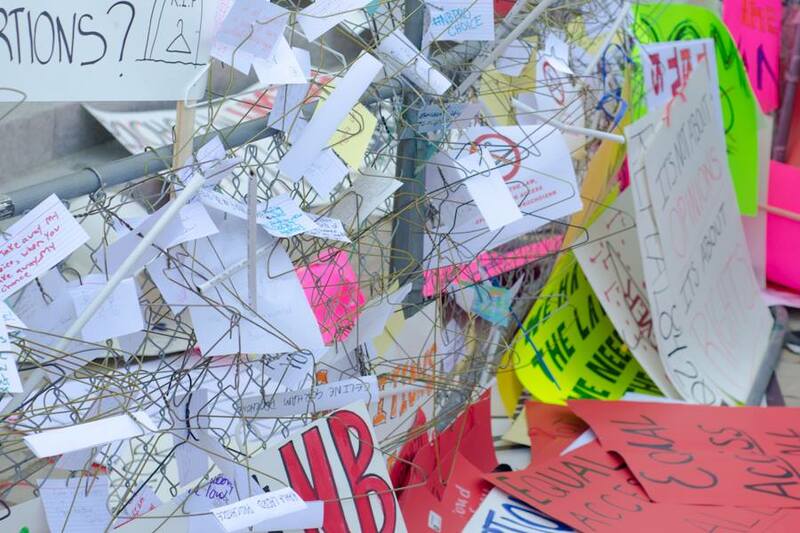 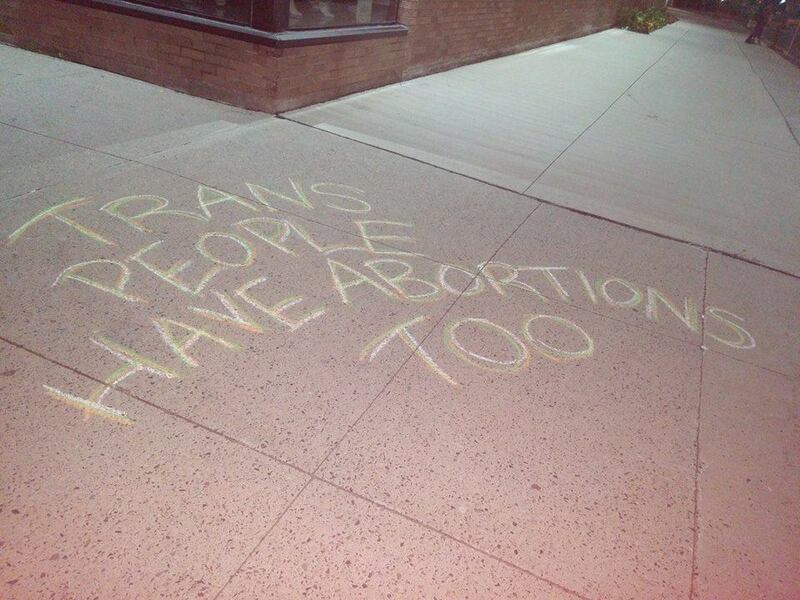 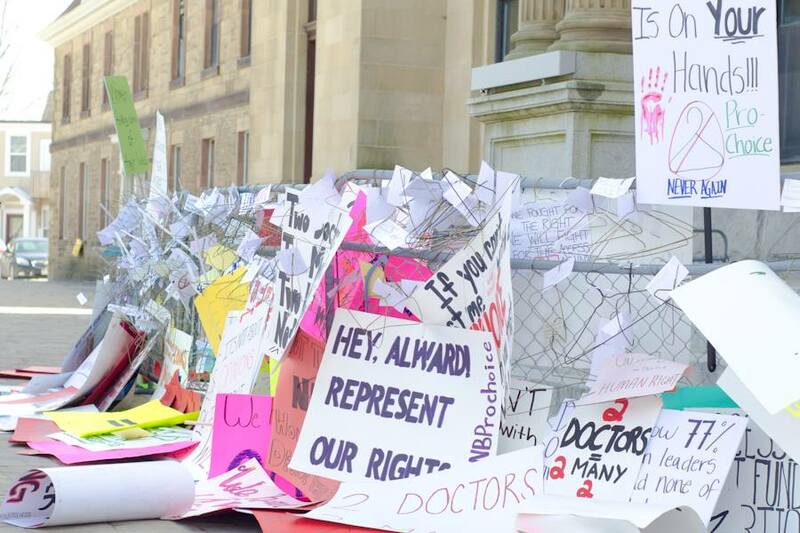 The current barriers to abortion set in place by the Government of New Brunswick are not only unconstitutional, they are dangerous; when abortion is restricted or difficult to access, health and well being declines.